Does this count as a confirmed strike? 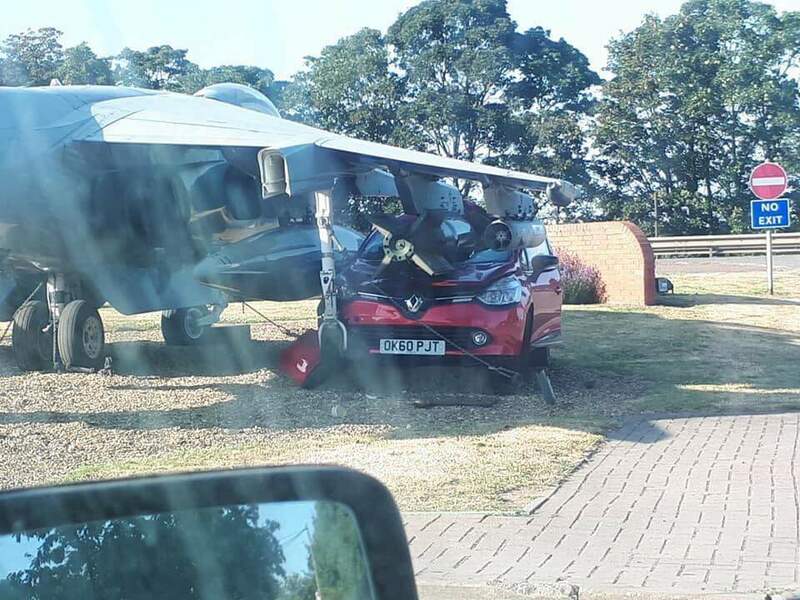 Re: RAF Harrier still causing havoc! Only a special kind of stupid could do that. Once again Paveway goes in through the window.